The United States media continues to scrutinise the Department of Labor (DoL). On March 13 2017, The New York Times (NYT) expressed concerns about the lack of official media releases from the department, comparing the actions under a Trump administration against the Obama occupational health and safety (OHS) strategy. Some are claiming this to be a deliberate strategy but, until the Labor Secretary is confirmed, it may simply be caution. Such an apparently simple action can have broader effects on OHS management, as Australia learnt. Several years ago the Victorian Workcover Authority drastically reduced its media team causing the communications people to prioritise activities and one of the most obvious consequences was that the number of media releases plummeted. This had a flow-on effect of reducing the amount of information for mainstream media and exacerbating the chronic lack of media attention to OHS. The long-term effects were the use of new topical data in training courses declined and that WorkSafe Victoria lost some of the community awareness that it had accumulated over decades. The reduction or removal of media releases conforms to the neoliberal position that businesses can be trusted on worker welfare, ignoring the exploitation of worker health was a major reason for so many countries to have no other alternative but to impose safety regulations over the last century or so. 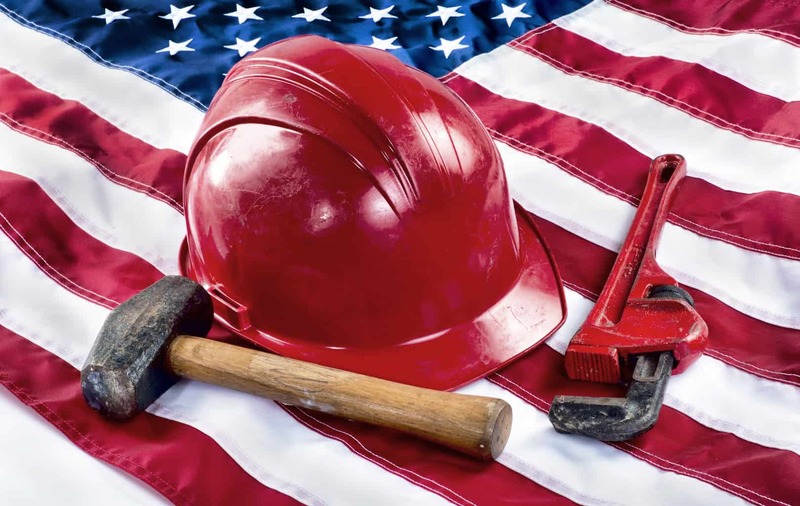 It is unlikely that the US DoL has a lack of communications resources but the consequences are the same – a reduction in the perception of regulatory oversight which result in safety being granted less priority in business decisions. In other colloquial words, “if no one is looking, let’s see if we can get away with less safety”. In the NYT article Jillian Rogers, a spokeswoman for the DoL, makes the point that other communication methods have continued. No doubt but Rogers would need to make the case that these alternative methods are as effective as, or better in communicating the message, than through the traditional media methods, and this is almost impossible to quantify. Another, perhaps more significant issue, is the apparent cancellation of reporting obligations. The notification of workplace incidents to OHS regulators is an essential mechanism for those regulators to target educational and inspectoral resources. Some countries like the UK, Australia and others have established a definition of notifiable incident through listing injury types and severities. The US planned to streamline the business burden of their system through electronic lodgement, a process common in other jurisdictions, but NYT reports that DoL has stopped this initiative. It is doubtful that this is in response to companies preferring a time-consuming paper-based process. A likely consequence is that companies will not bother to report incidents, thereby robbing the US Government of the opportunity to make the best use of the DoL’s resources. Until Alexander Acosta is confirmed as the new Labor Secretary, it is hard to know whether the DoL is treading water while facing in the same direction as President Trump, or whether the actions reported by the New York Times are part of a formal strategy. One result of starving government agencies of accurate data is that it becomes harder to point out failed strategies and in the context of OHS, failure means death, injury and illness. In fact there are currently 12 readers online and a total of 13659 readers this month!